Along with teeth whitening and dental bonding, porcelain veneershave remained among the most popular of cosmetic dentistry treatments. According to a 2015 survey conducted by the American Academy of Cosmetic Dentistry, 27% of cosmetic dentists questioned reported porcelain veneers as being the most popular cosmetic treatment requested at their practices and 42% of dentists expect the demand for veneers to continue to rise. This isn’t surprising, says Dr. David Blaustein of Chelsea Dental Aesthetics. 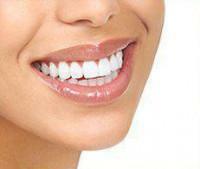 “Porcelain veneers are an effective and affordable way to rapidly transform a person’s smile. They are incredibly versatile and can correct a wide range of common dental problems,” Dr. Blaustein noted. Despite the growing popularity of veneers, many people are still unsure of exactly what they are and what they can do. The application process for dental veneers is relatively quick and easy, although it may require as many as three office visits. 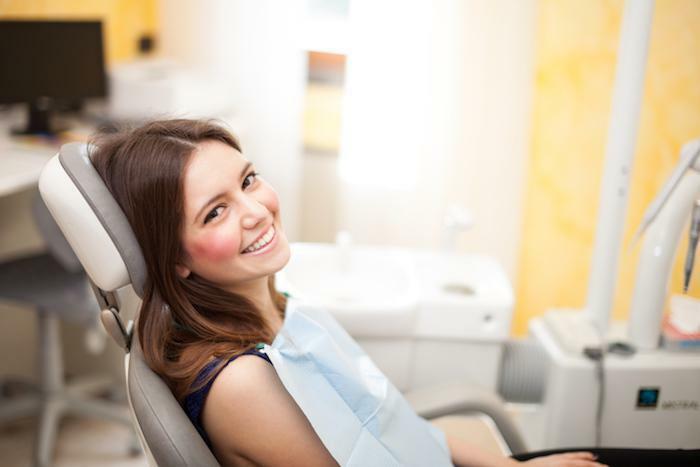 Your first appointment consists of a consultation with the cosmetic dentist. 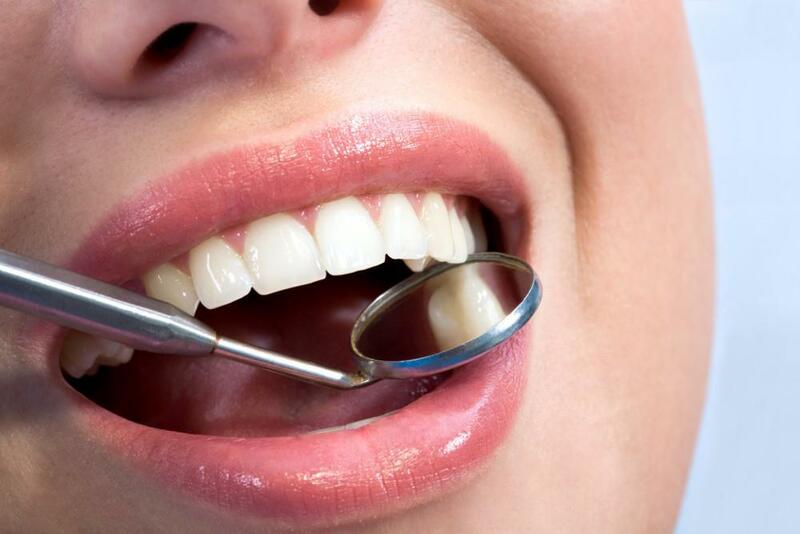 Your dentist will conduct a thorough examination to make sure that you’re a good candidate for veneers. You’ll have the opportunity to ask any questions you may have. It’s also likely that you’ll have oral x-rays taken and dental impressions made. During the next office visit, your cosmetic dentist will remove about ½ of a millimeter of thickness of the tooth enamel. This is necessary to allow for the width of the veneer. Many patients don’t require an anesthetic for this step. After this office visit, the impressions of your teeth are sent to a laboratory and your custom veneers will be fabricated. Once your veneers are ready, your dentist will adjust their shape and shade as needed before firmly bonding them to your teeth. A special light is applied to harden the dental cement and anchor the veneers in place. With the help of your cosmetic dentist, you’ll be smiling in no time! Is it challenging to maintain porcelain veneers? 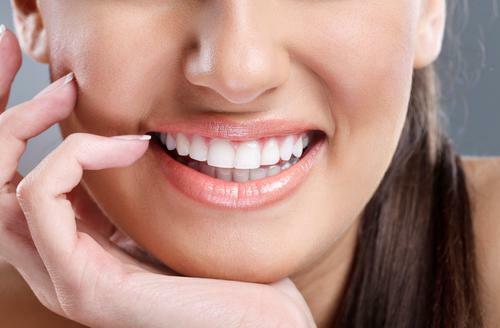 It’s very simple to properly maintain your new veneers. Brush, floss, and visit your dentist as usual. Your dentist might recommend using non-abrasive toothpaste to protect your veneers. Your new veneers are quite strong, but they may still become chipped due to excessive force. Avoid chewing on ice, hard candy, and similar items. Dr. David Blaustein of Chelsea Dental Aesthetics invites new and current patients to visit our Manhattan office for a one-on-one cosmetic consult. Get a thorough dental exam and learn if porcelain veneers might be the answer to your smile imperfections. Our friendly dental team is dedicated to helping each patient achieve the beautiful, healthy smile they deserve. Call 347-774-4015 to claim your appointment today.